Sticky Labels Blog | Business Labels | 6 Reasons NOT To Print Your Own Stickers And Avoid Bloody “Life Hacks”! The internet is saturated with lots guides (or “life hacks” as they seem to be called these days) that encourage you to create things, make stuff and generally have a crack at doing things yourself. Well, that is fine and dandy, but we can tell you that when we’ve tried a lot of these things, it’s just not turned out right. This one is simple; it costs a lot to print labels. You may think of the cost in terms of simply the ink, laser labels or inkjet labels – but that’s only the obvious costs. What about the time it takes away from your day? You may need to design and set-up the formatting of the printer which will lead to probable wastage of ink and labels AND time! Not only that, but depending on the volume of labels you need, it can work out much, much cheaper to get higher volumes of 100+ or so online. If you try printing yourself prepare for a bit of wastage. 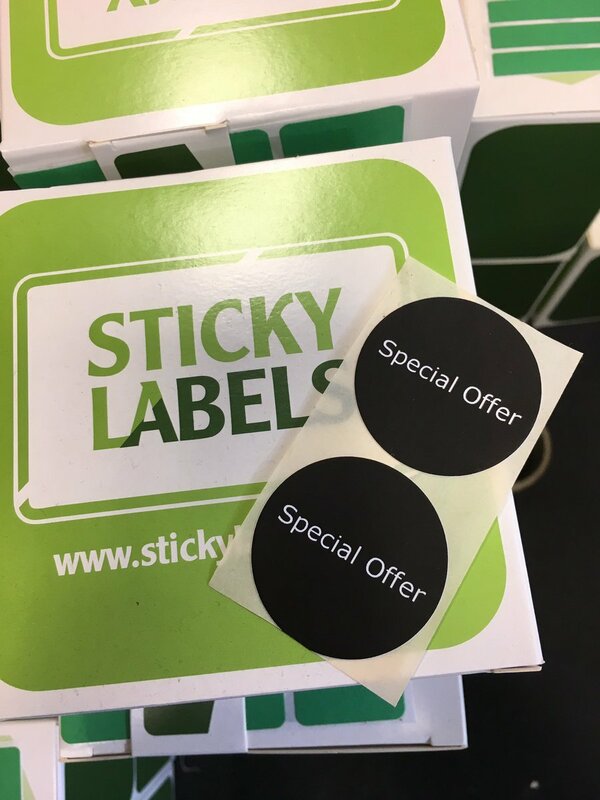 We print stickers professionally and we can honestly say we still throw a lot of labels away that simply don’t make the cut for one reason or another… So let us incur the expense, not you! Have you seen the sheer number of sticker types? There’s vinyl, paper, plastic, foil, recycled, biodegradable and waterproof to name but a few, and not only will you need the right printers for the job but you’ll also need the right ink! We’ve been printing labels since 1973 and we’ve seen technology come and go during that time as we’ve ushered in the digital age: Set-up is everything. We’re constantly upgrading equipment to ensure the very best quality labels and stickers are what is being produced. It also means decommissioning a lot of loyal but old technologies that usually end up on the scrap heap! But the set-up is not just the printers or the paper, it’s the knowledge that comes with printing. You may use Adobe Photoshop, Illustrator, Fireworks or any number of thousands of programs to create labels but in every case, you need to be pretty clued-up to use the software. Setting up the printing process is hard work and may not be for everyone. Luckily, we have templates to help with this: Relax! Print quality is different to “standard definition” and you need a good understanding to ensure that any form of print is optimal quality. Are you aware of DPI or “Dots Per Inch”? This is commonly a misused term that people may mean PPI of “Pixels Per Inch”, especially when referring to photo quality. 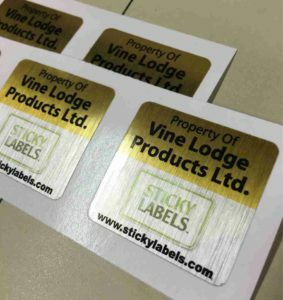 The advance of technology means that in many cases the print quality may exceed the graphical ability of the monitor displaying the image of the sticker – so it’s important you know the quality of the print will rely on this simple principle. Home printers are typically designed for light usage and can cause issues if overworked! Even expensive office printers are created not to exceed more than about 5000 prints per month or you are back again to the issue of cost. Professional printer’s equipment is designed to be a lot more robust and it will last a long time if properly maintained. Sometimes it too can go wrong but that’s up to us to fix it and throw money at the repair! Anything but very short runs of labels should probably be run through a printer that can handle the strain or the frustration levels may be high! You will be judged as a brand or product based on how your overall presentation looks. You need to get it right. Without thinking too much about deadlines or cost, you need the best quality products to represent your business, company or maybe craft items or food! It’s not worth taking shortcuts on this as it won’t create the impression you deserve. People still judge a book by its cover and, in the same way, a company may be judged by its website, your stationery, cards or in this case stickers should be a quality representation of how you’d like to be perceived. Why worry yourself knowing you have to print to a deadline? The inevitable waste, time spent getting it right and the level of understanding required to complete the job correctly means you may as well do it properly and simply via a reliable online label printing service! Let us take the strain and do a proper job for you: Relax, browse our website and order or get in touch and let us know if you have any questions. 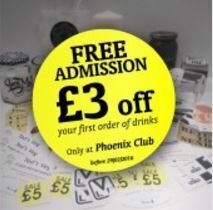 We’ll welcome you back in the future and take the stress and strain out of label printing! So, while ‘life hacks’ may make things look easy, we all know the reality is usually not quite as attractive the featured images and unfortunately, this is especially true of printed labels. Take a bit of time to get the various elements right or let a professional printer handle the hassle. You’ve probably got much more important things to get done!